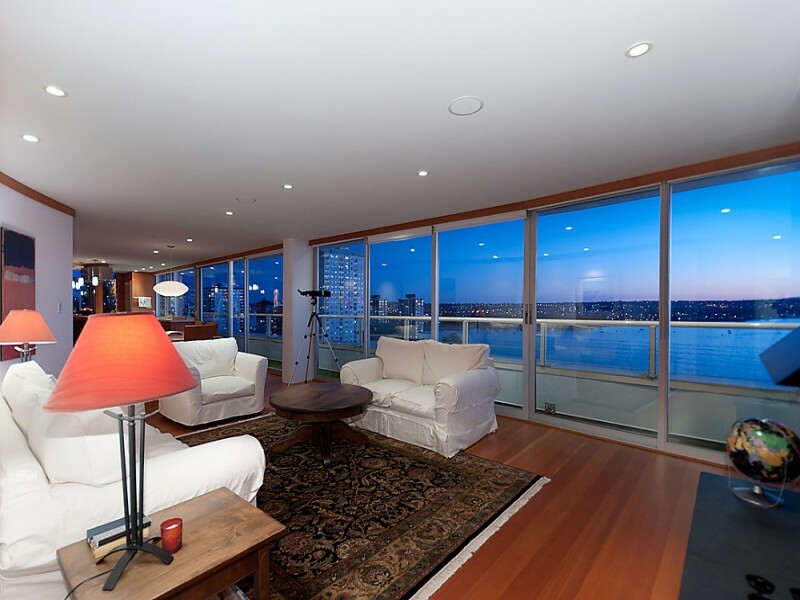 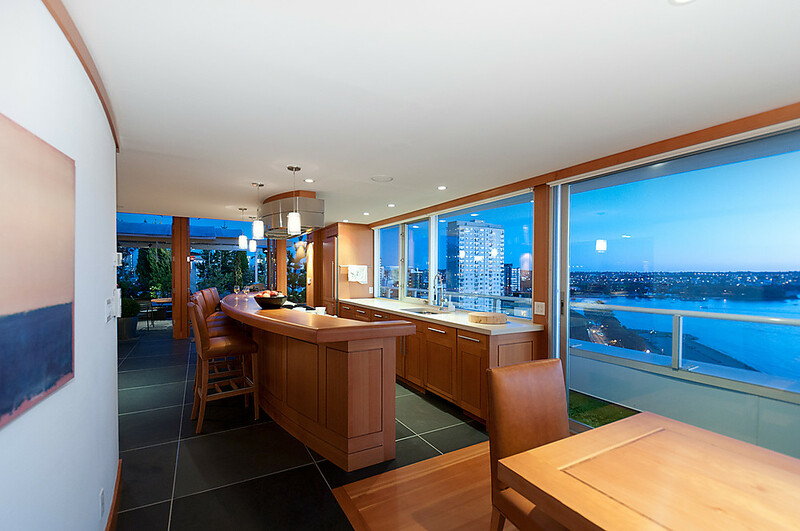 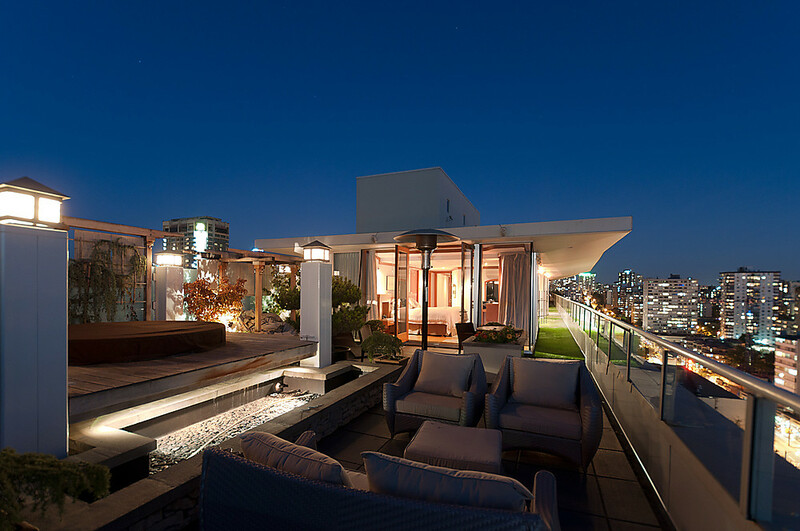 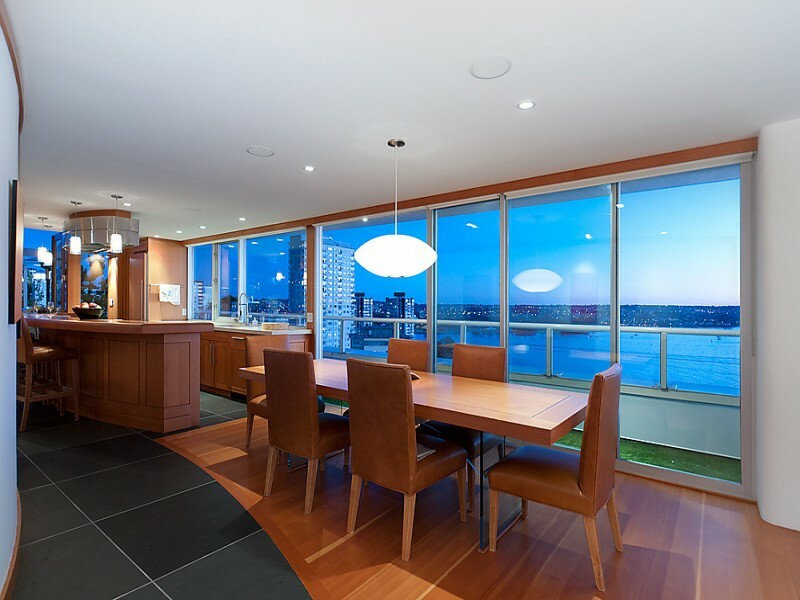 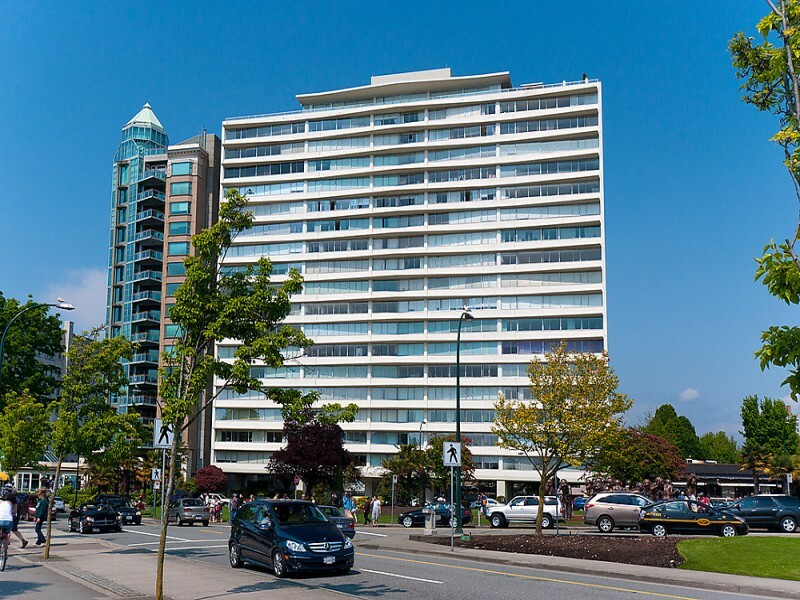 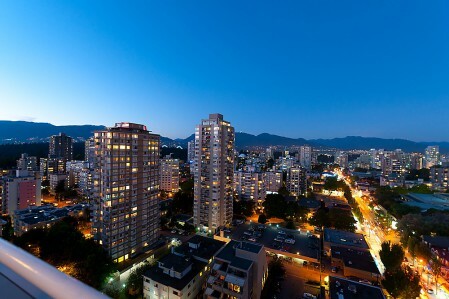 One of Vancouver's finest penthouses. 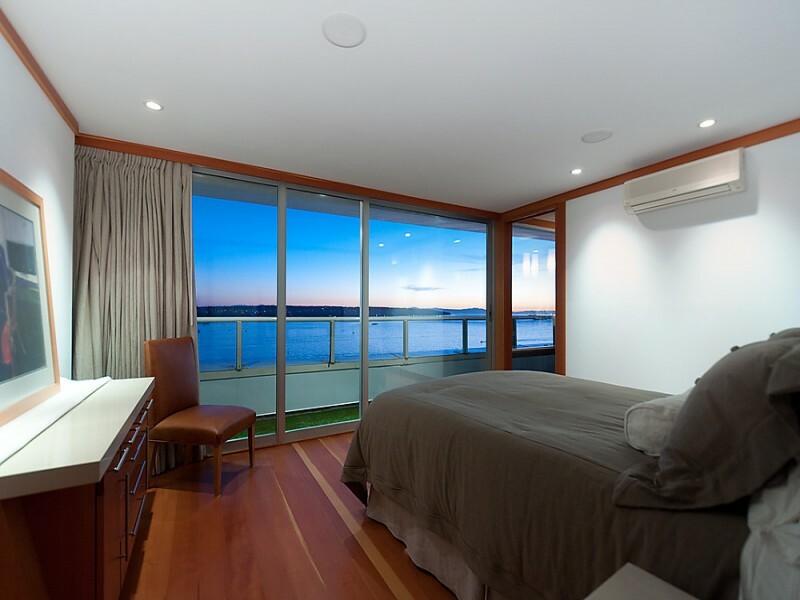 Top floor unit with over 5,000 sq ft including 2,500 sq ft living space and 2,800 sq ft of outdoor space. Outdoor area includes kitchen area with fireplace and fire pit plus a totally private hot tub area. 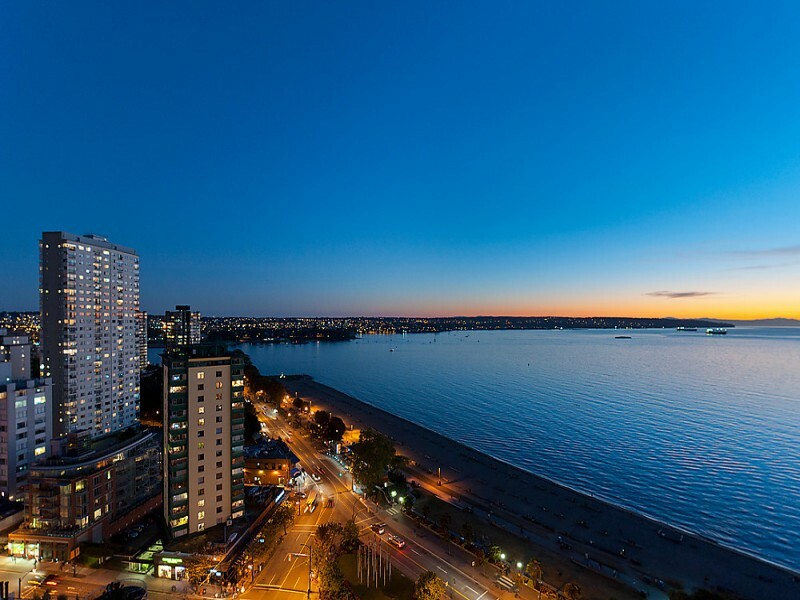 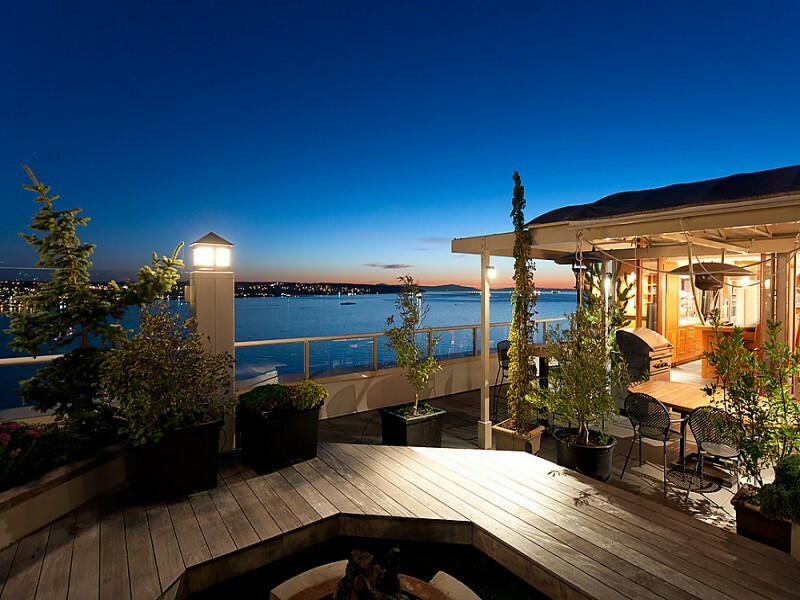 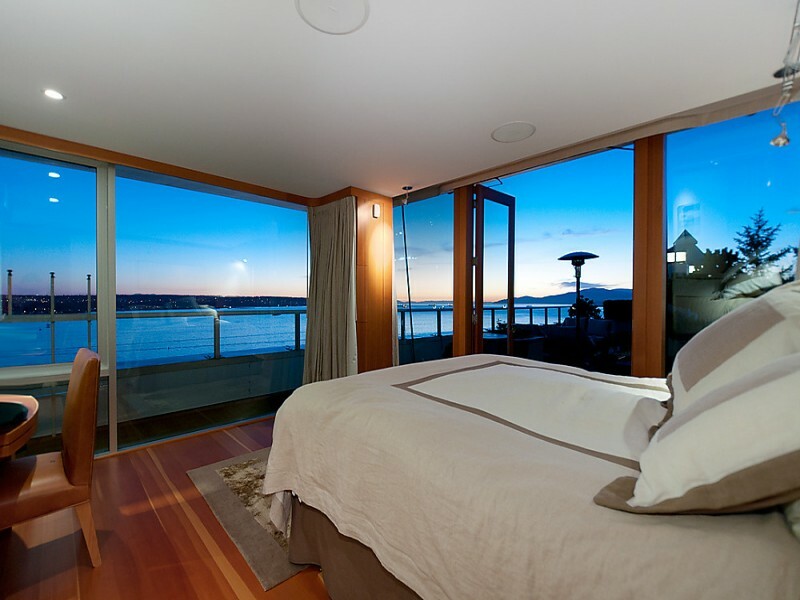 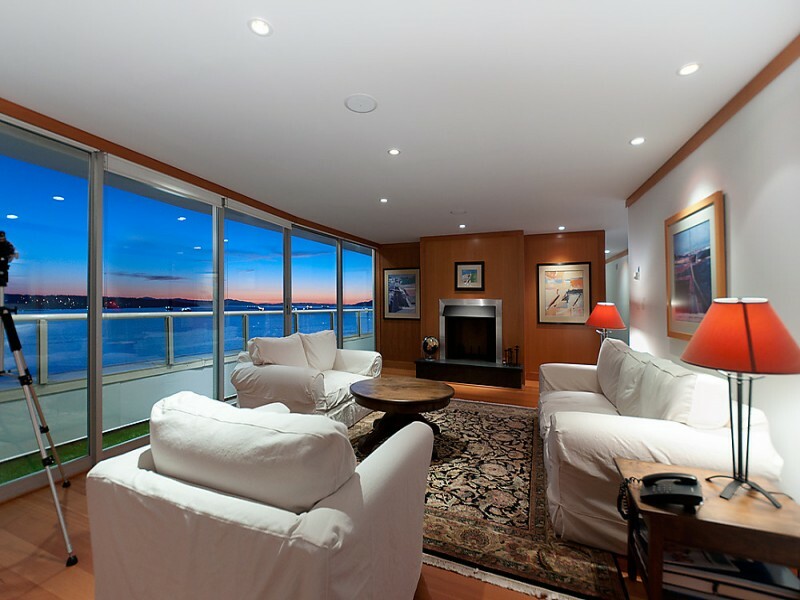 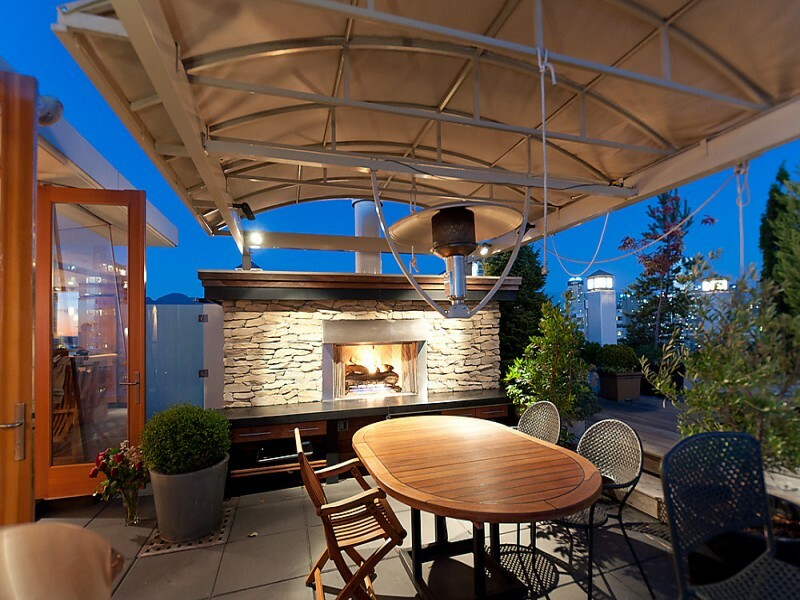 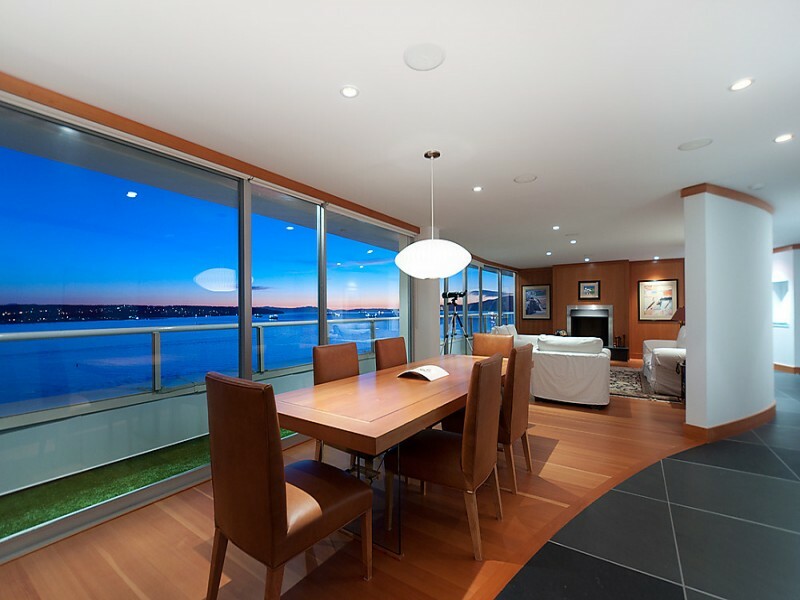 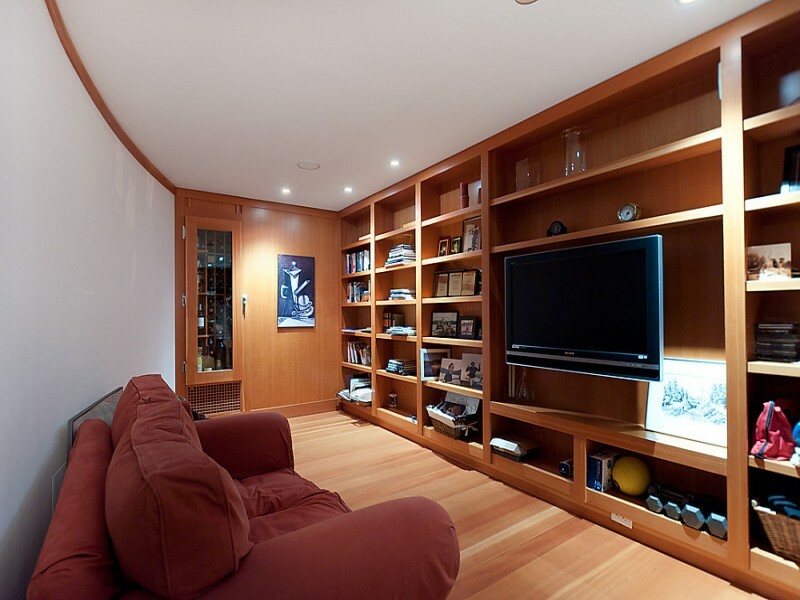 This residence is directly across from the summer fireworks display in English Bay. 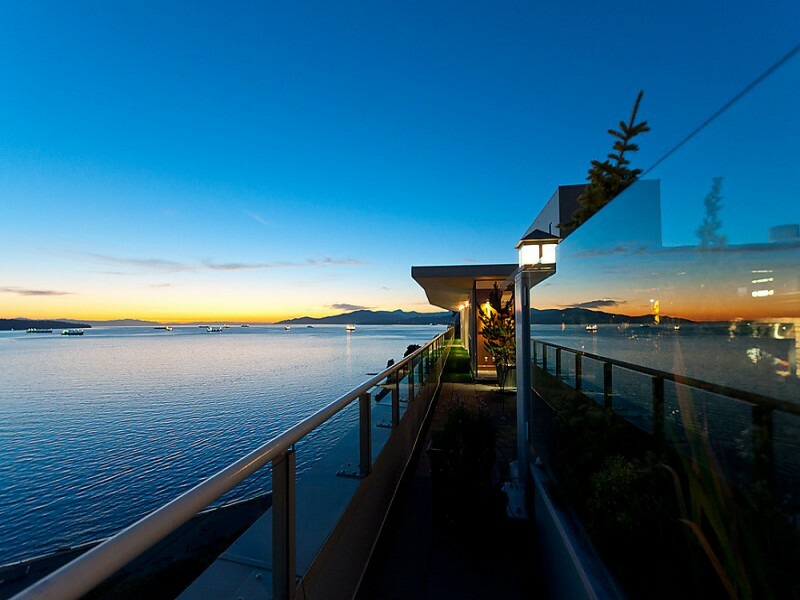 The sun never stops. 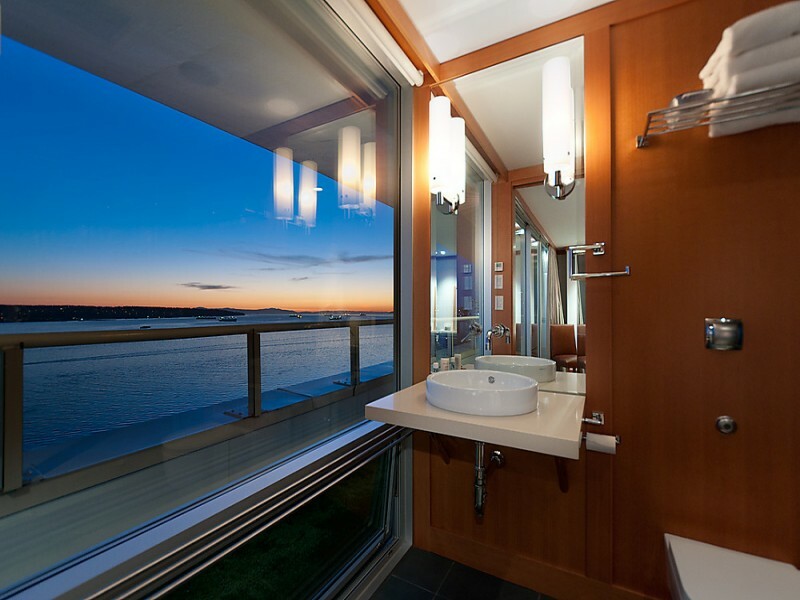 The inside is modelled after an expensive yacht. 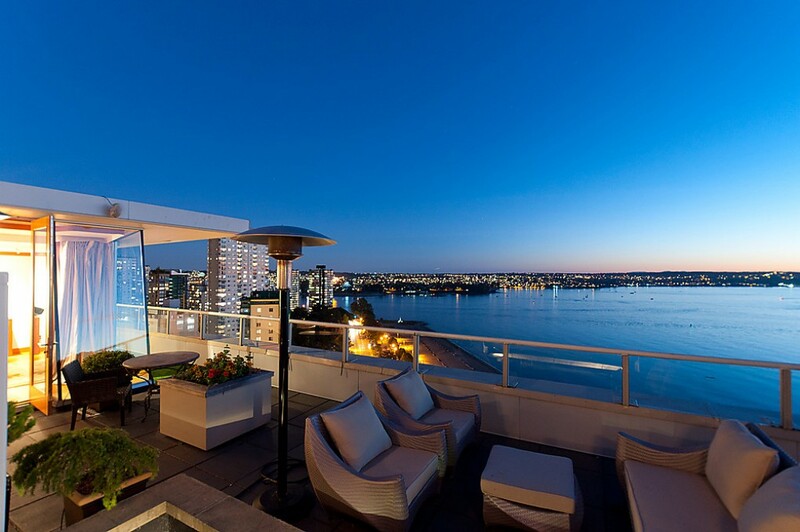 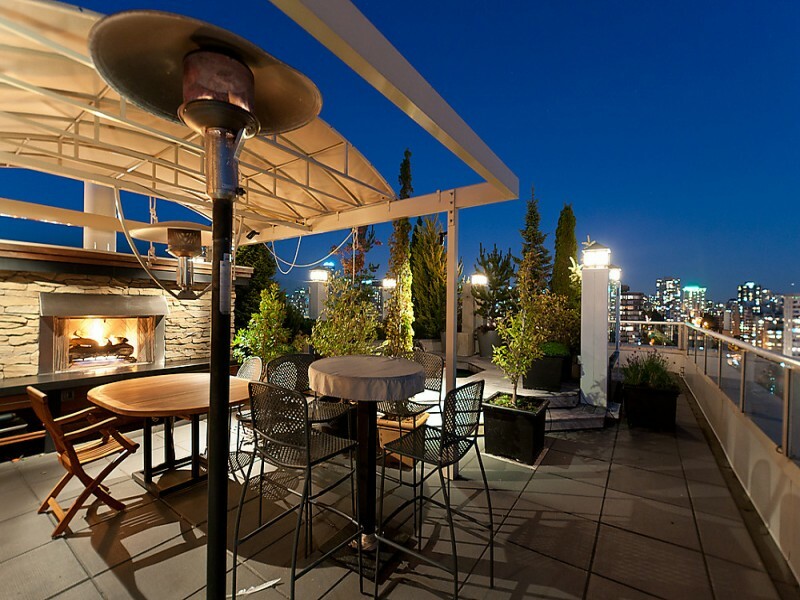 This is the best penthouse downtown has to offer.